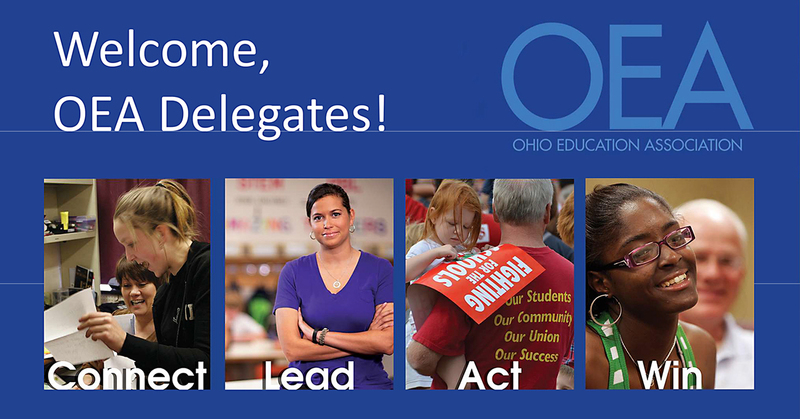 The Representative Assembly (RA) is the policy-making body of the Ohio Education Association. It is comprised of members who have been elected as delegates to represent their Local Associations. The Spring 2019 RA is May 10-11, 2019, at the Greater Columbus Convention Center, in the Union ballrooms, 400 N. High St, Columbus, OH 43215. 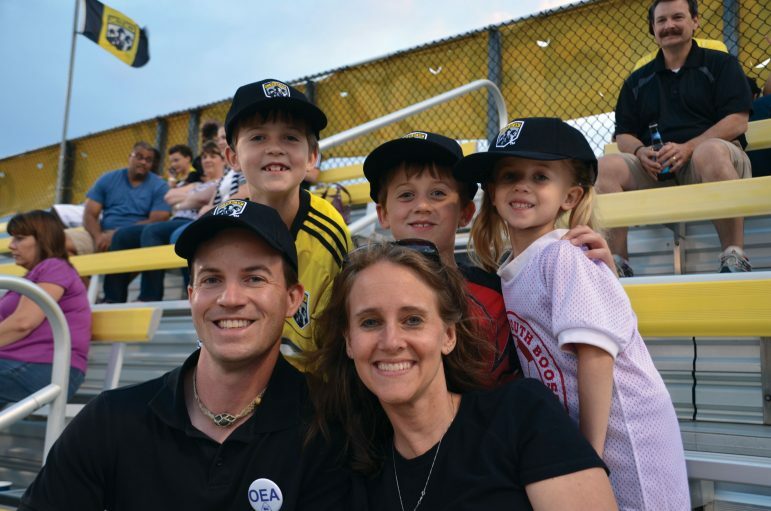 The OEA-RAs are held twice annually, once in the fall and again in the spring. Delegates collaborate to establish Association policies and objectives, elect officers, adopt a budget, adopt/evaluate the legislative program, act on resolutions, as well as act on new business items as needed. Any member is welcome to attend. Click here for additional information.